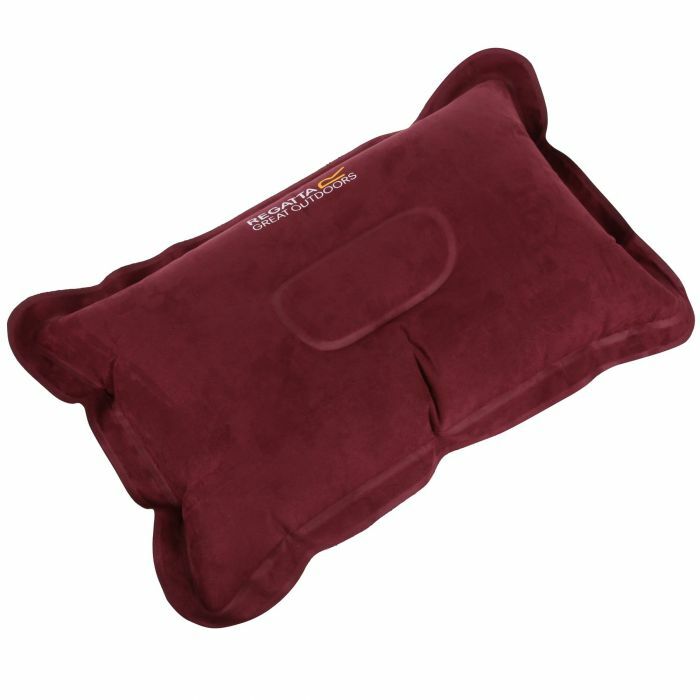 Inflatable camping pillow for one with a soft, velvety finish. Brings a touch of home-comfort to your camp set-up. Packs down small.